At FHS we have prepared you in many ways to begin your college search. Consider the following steps. 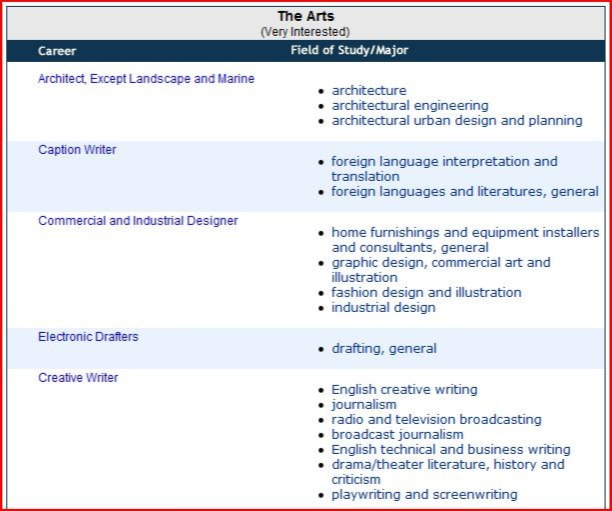 Naviance will produce a list of colleges that offer that major. You can then narrow the list geographically. You never know what “gem” of a college you will find on that list.